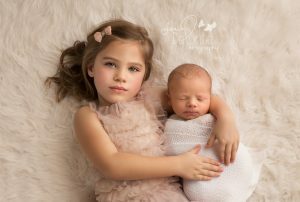 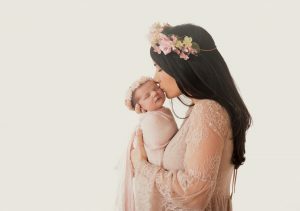 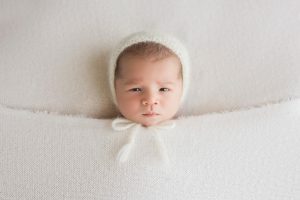 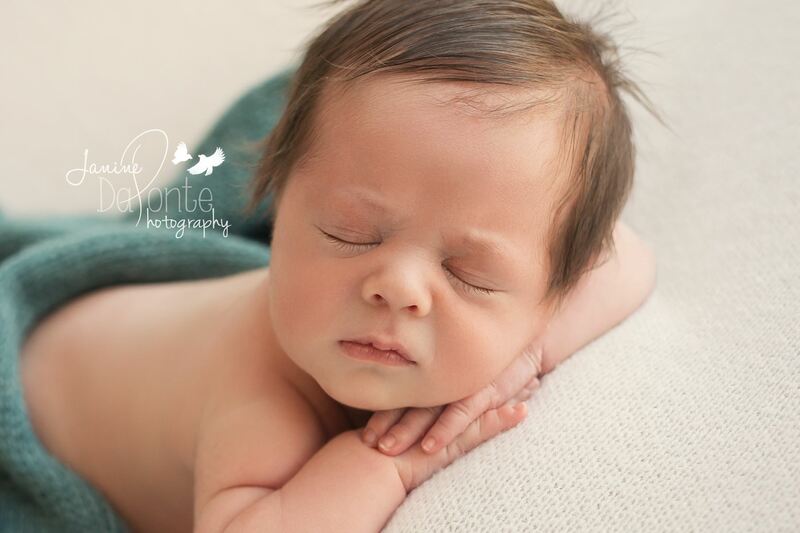 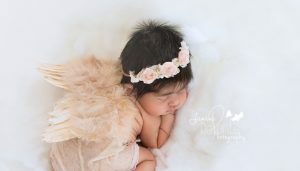 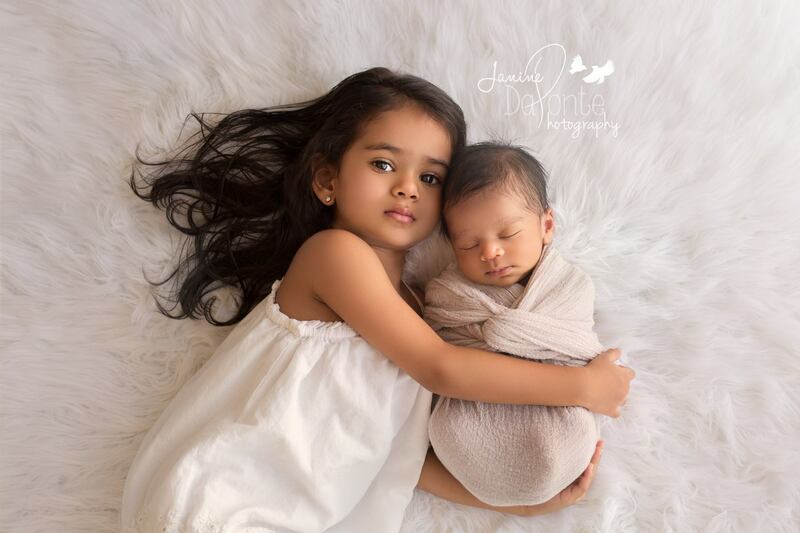 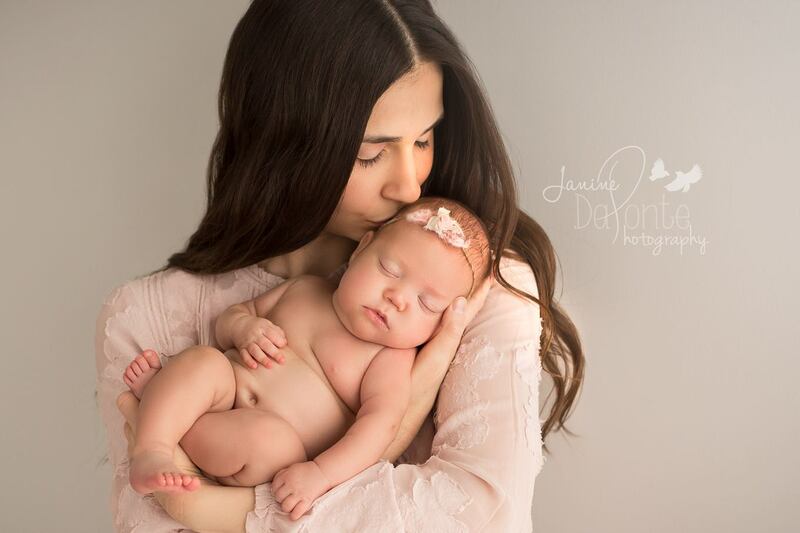 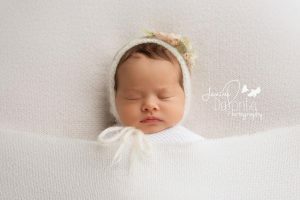 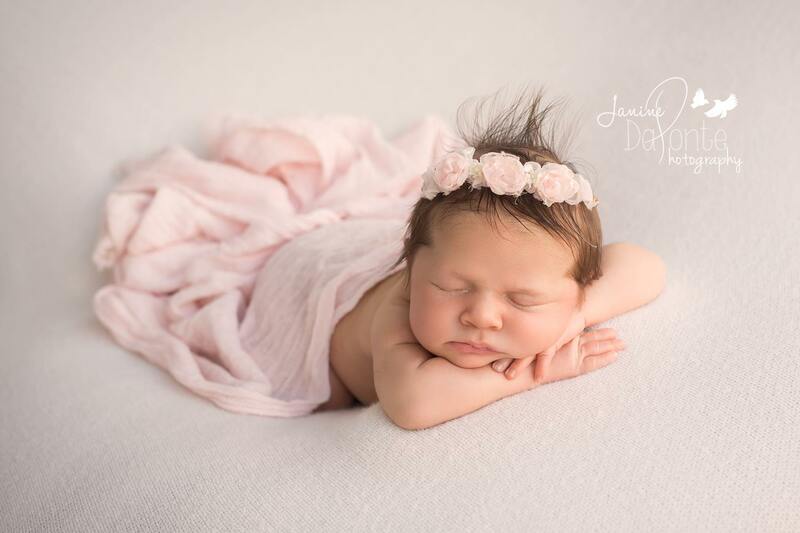 Janine Daponte is Mississauga-based photographer, specializing in newborn and child portraiture. 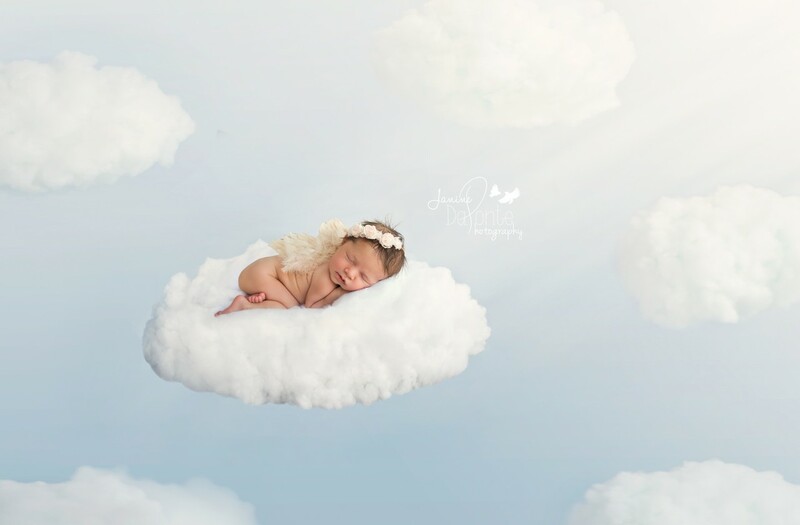 She and her partner, Lee Lidbury, launched their business in 2014 and have been working side by side ever since. They are both formally trained in their craft and have more than 20 years of experience between them. 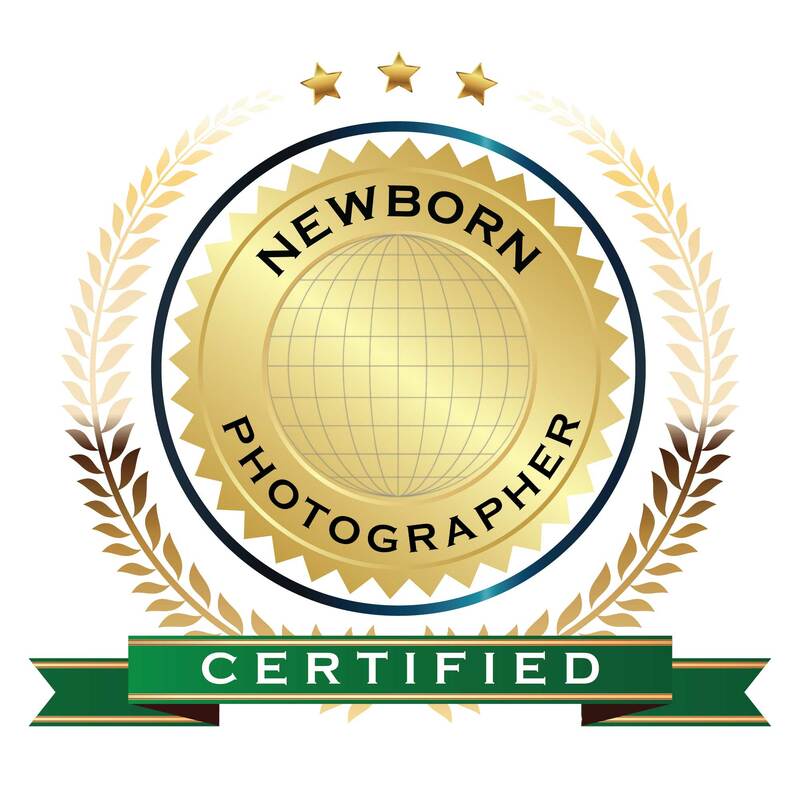 Their extensive knowledge and expertise has led them to develop a unique, collaborative approach to the art of photography. 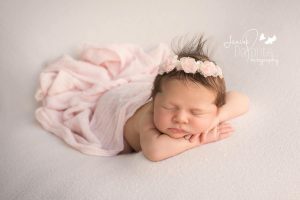 Through the use of natural lighting techniques and one-of-a-kind set designs, their work compliments the natural wonder and ethereal beauty of children.